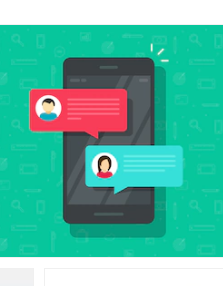 Version Chat offers a white-labeled instant messaging/chat platform with best-in-class security features such as end-to-end encryption and p2p audio/video calls, full customization, localization, and support services to suit your organization’s needs, deployed in your private server under your full control. Feel free to use the VC+ public version for your personal usage. No data saved on our server. Send texts, media, and make audio/video calls individually or in group for free. All Chats are free. Talk to your friends or your family members at no extra charge*, even if they are in a different country. All Messages and calls through VersionChat are not interceptable. They are secured on both sides of conversation. Not your desired looking? Integrate your internal processes and privileges as mandated by your organization. The UI can be customized as request. 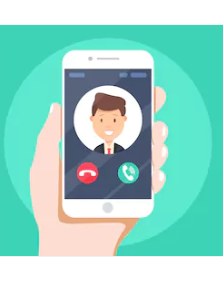 Messaging/chat (text messages, images, photos, documents, audio and video calls) seamlessly on multiple platforms, with best-in-class secure features including end- to-end encryption and p2p audio/video calls). Our server doesn’t save any copy after your message or media has been delivered to your recipient(s). Fast, simple and secure messaging with your friends or relatives, and business contacts, or throughout your organization! Notify users of your availability, send text messages or files, favourite messages and reply in-line, set custom notifications and even search through your conversations, and more. Talk freely to your friends or relatives, and contacts, or among employees within your organization securely through p2p technology without paying phone bills. With high quality low latency one to one voice communication. Unlimited and seamless audio communication on your WiFi, mobile data with compression enabled for minimum data usage yet maintaining voice quality. No external library dependencies so works seamlessly even on internal / intranet connections within organizations that require a high security standard. 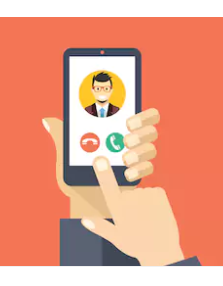 Communicate with a personal touch with in-app video calls secured by p2p technology. Be it for in-office calling or scale it up to a one to one cross border video communication tool within your organization. Since it is hosted in house you can be rest assured no one is peeping on your private product demo or your remote meeting. Live stream your meetings to remote teams with high-definition video quality and most importantly get your focus back on the meeting rather than managing the video calling software. A handy web admin panel with multiple level authorizations available for an organization (via our white labeling agreement). A client-server encryption mode, or surveillance mode available at your organization’s option. You can decide what is allowed to go on your app and what type of files to be shared with. You control and manage access permissions and supervise user and group activity, and manage document and content from the backend configurable through a friendly control panel. Under our white-labeling model, as a solution provider, we offer full customizations, localizations and technical supports to you. We are striving for working with your budget and subscription fees on our SaaS. 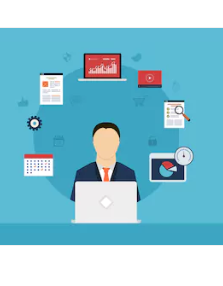 Designed to be scalable with our client installation ranging from less than a thousand users up to an organization of over 200,000 members who all use Version Chat (white-labeled). 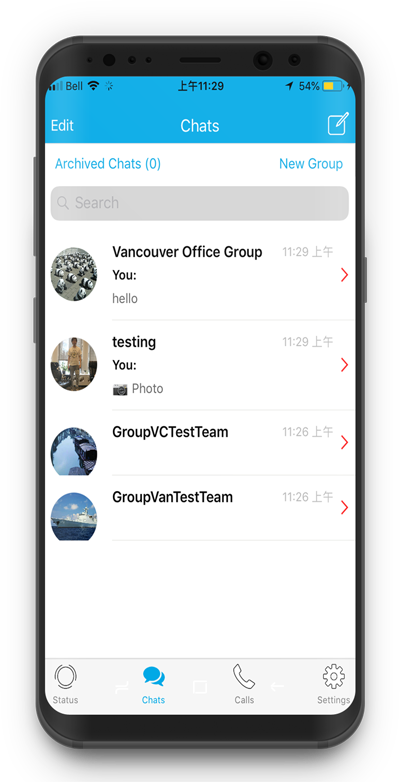 Version Chat (white-labeling) is not only customized to your branding but it is hosted on your server and submitted to the app and play stores through your own accounts. Is VC+ free for use? It is all free of charges, except for using its Wallet for making and receiving payments (currently this function is not available). To use this app, your smartphone must have an internet connection, which is at your cost (if applicable). Does VC+ server save a user’s chat messages, media or audio/video records? Do you offer App customization upon request? As an organizational client, can I get a white-labeled app from Version Chat? Version Chat offers full customizations, localizations, deployments and supports for an organization under our white-labeling agreement. We are striving for working with your budget under this model. How does Version Chat encrypt your messages? VersionChat use end-to-end encryption technology to secure your chats and media. Only you and your recipients(s) are able to view the messages. Can Version Chat App be installed in all countries? Yes, whenever you have internet access on your phone. Audio/video function may be disabled due to the local regulations or security reasons. How do I backup, restore or transfer my Version Chat data? Go to Settings, then click on Chats. You will see Chat Backup. You can back up your chat history to google drive or your local storage. How do I log in to VersionChat Web on PC? Go to https://app.versionchat.com/web , a QR Code will automatically appear, and click VC+ Web at the upper right function menu, then scan the QR code and done. It is easy and simple to use VC+ on your PC. Can I register multiple accounts with one phone number? No. Each phone number is only allowed to sign up one VersionChat account. How do I sign up for VersionChat App account? Open the App and enter your number. An SMS with verification code will be sent you shortly. Enter the code and you may proceed chatting. *Works on iOS 7.5+, Android 4.4 and above.